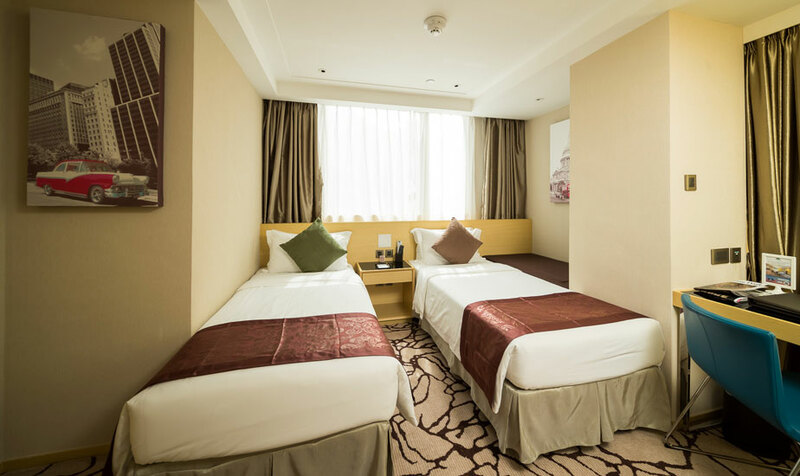 We have a variety of rooms catered to different needs. 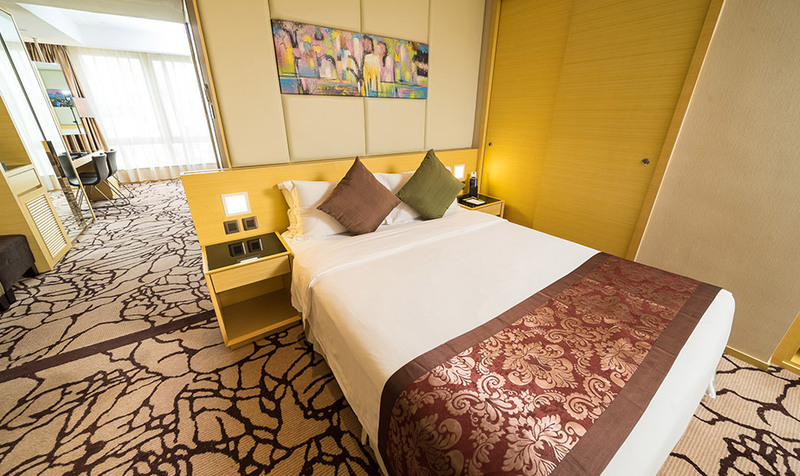 All are exquisitely equipped with 42” LCD panel screen TV with well-designed furniture! 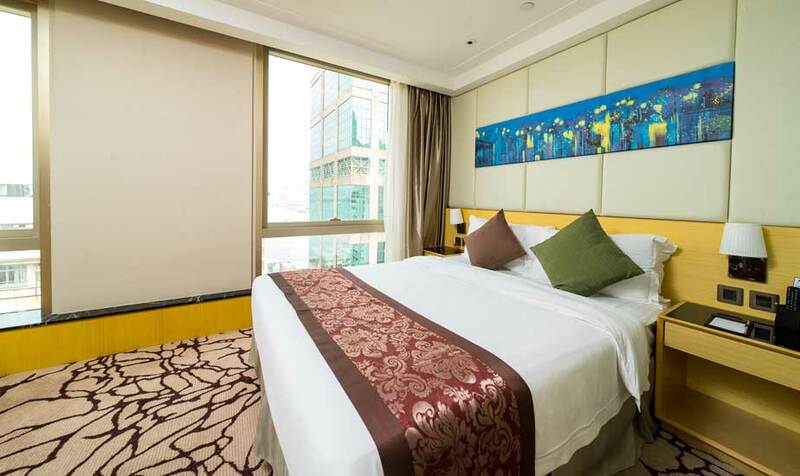 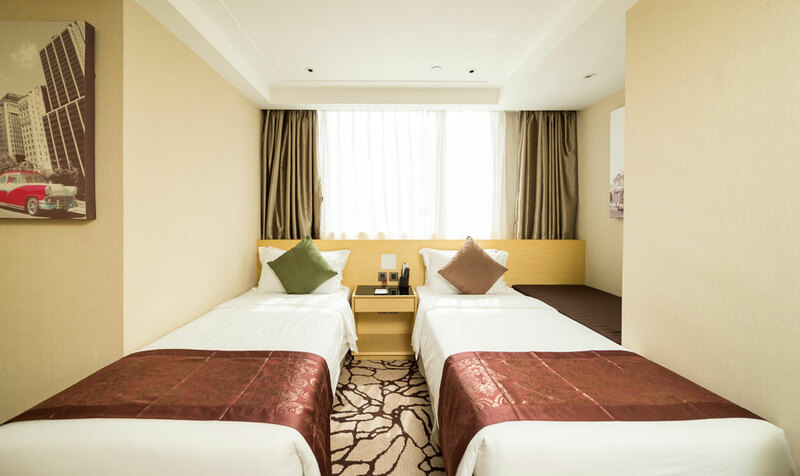 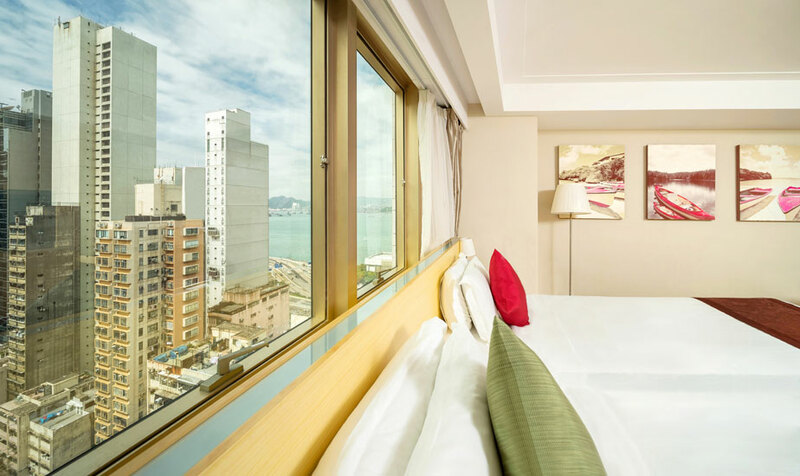 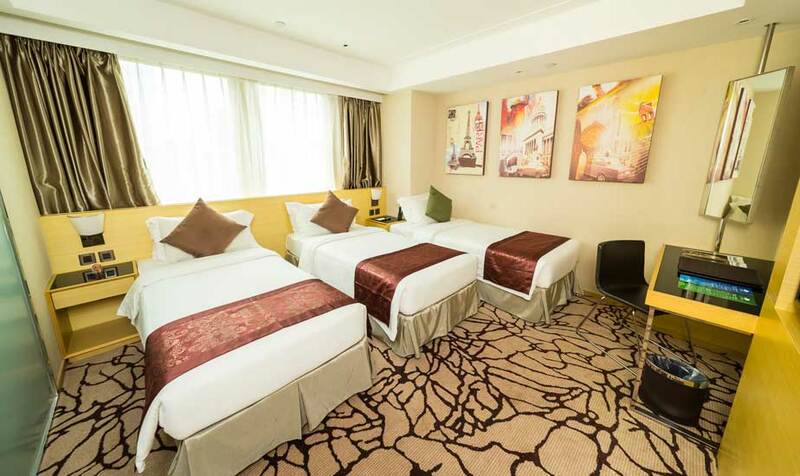 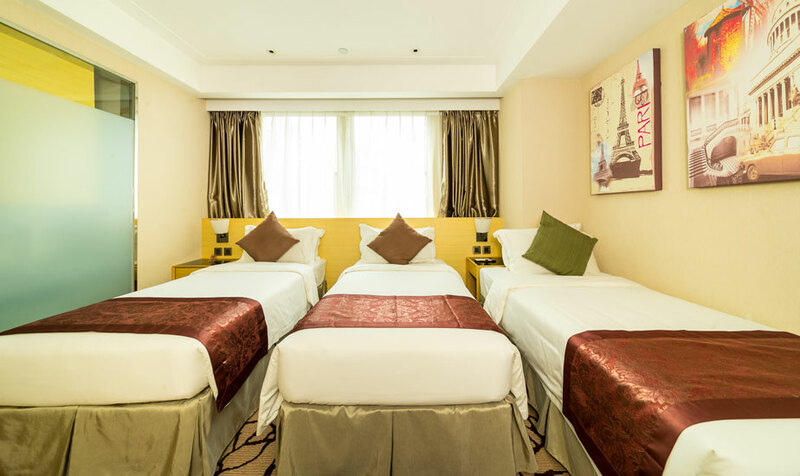 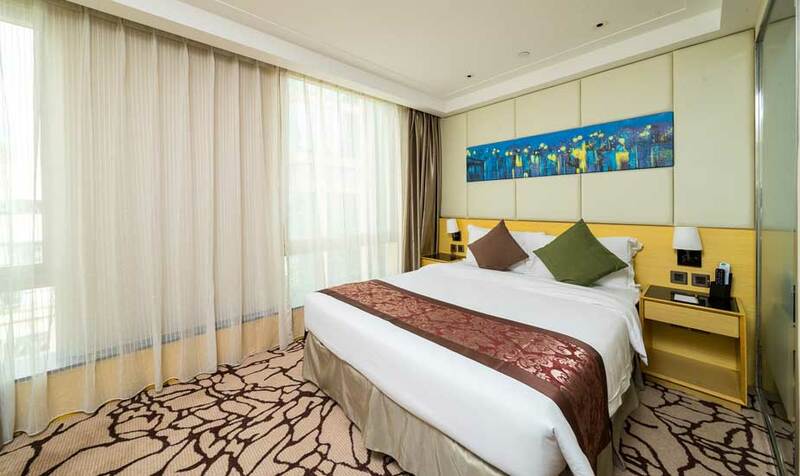 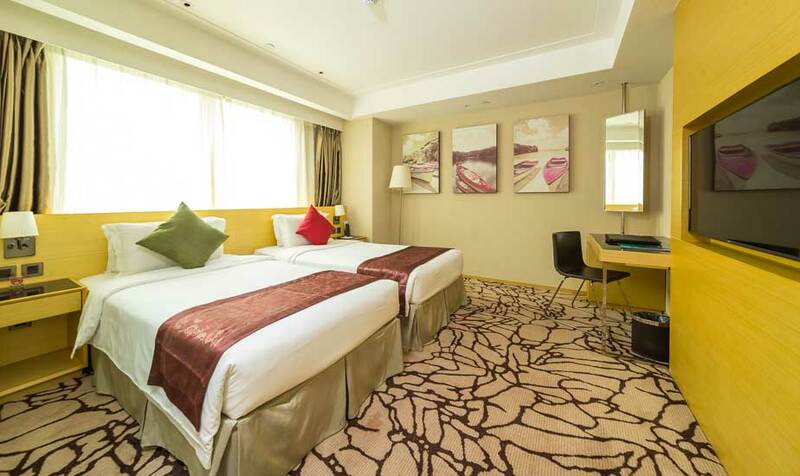 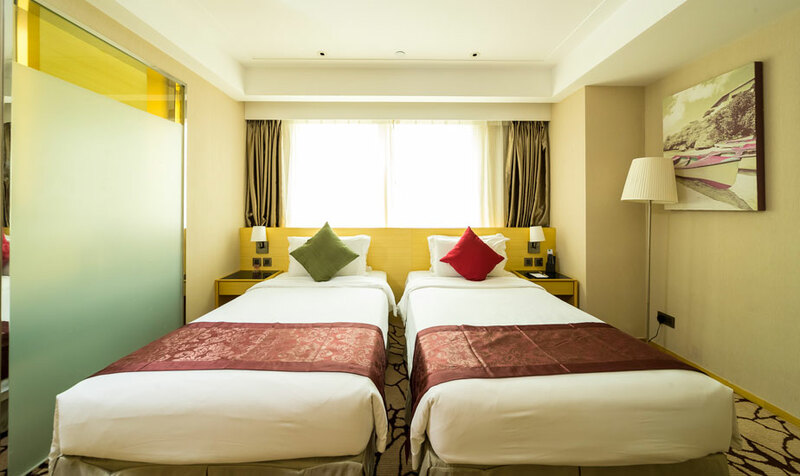 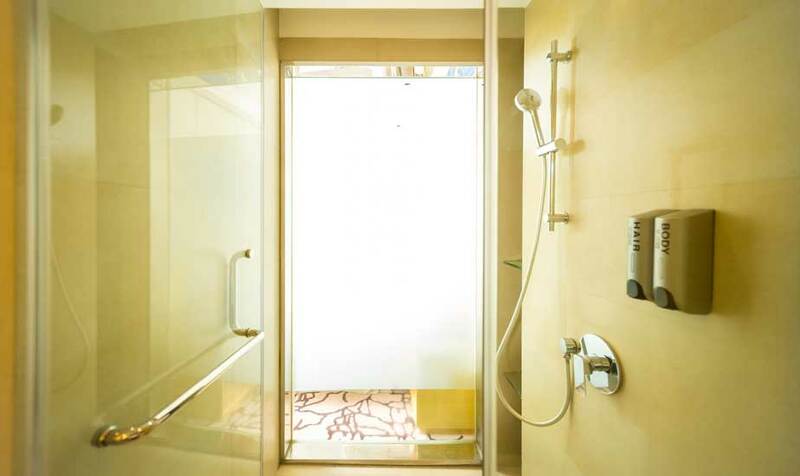 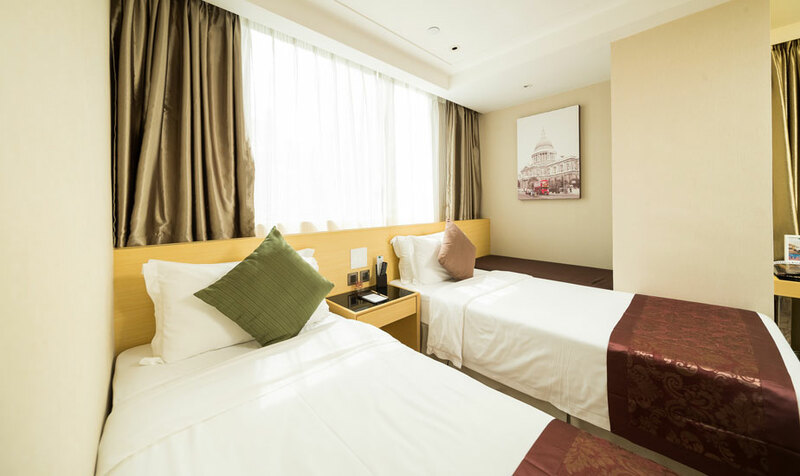 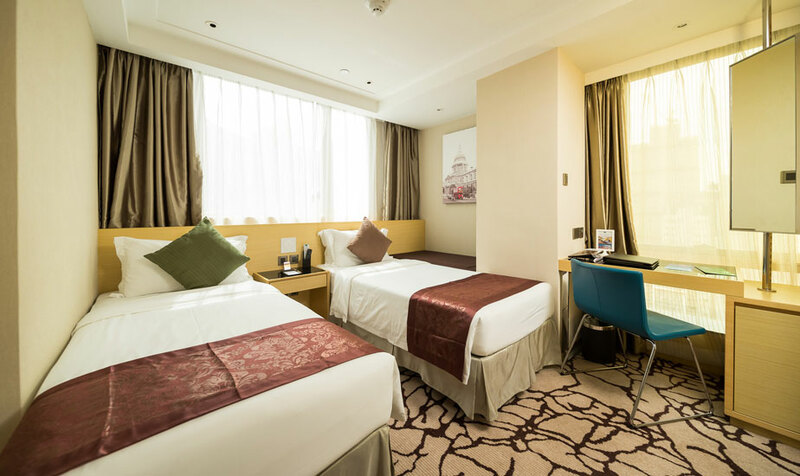 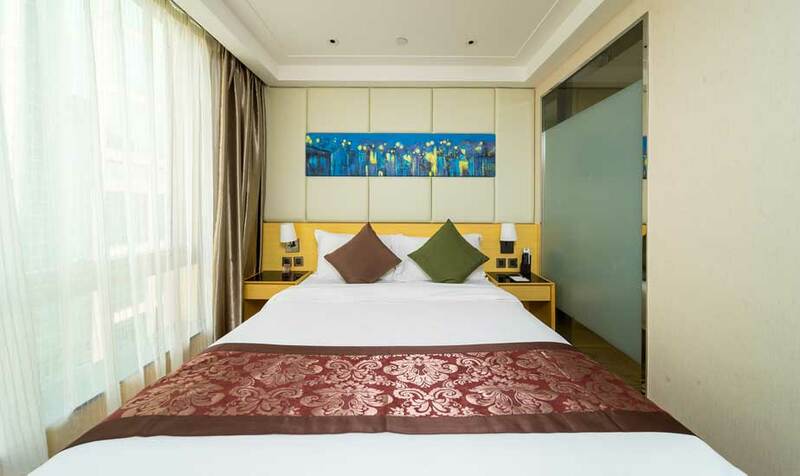 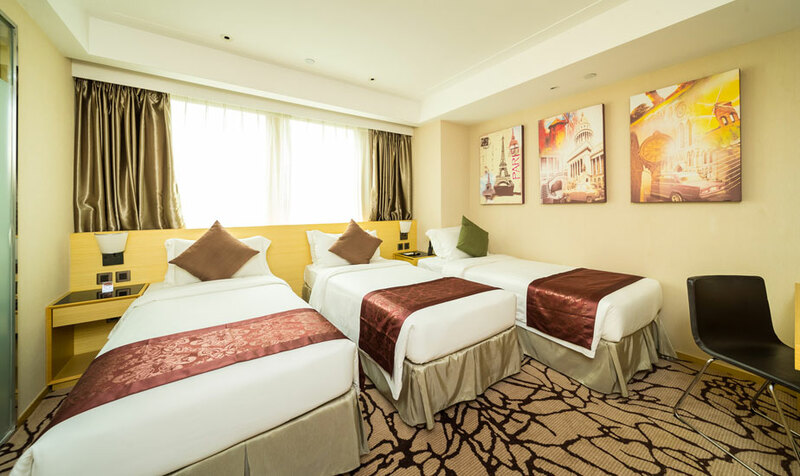 We assure travellers a cozy and comfortable environment with modern facilities and sweeping view of Hong Kong’s skyline. 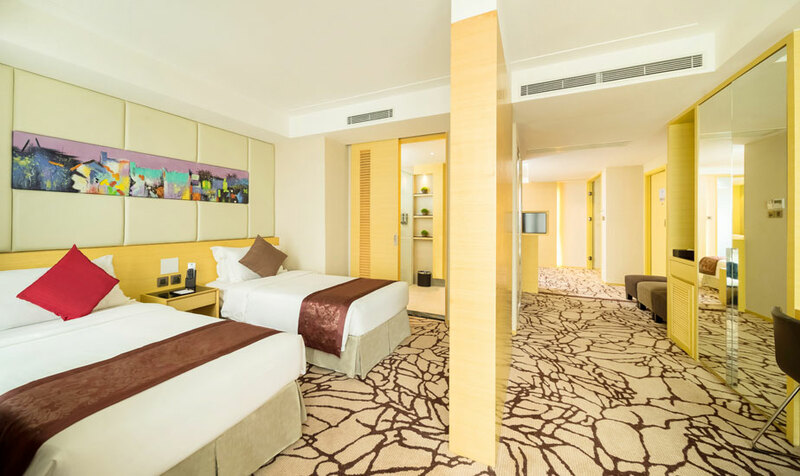 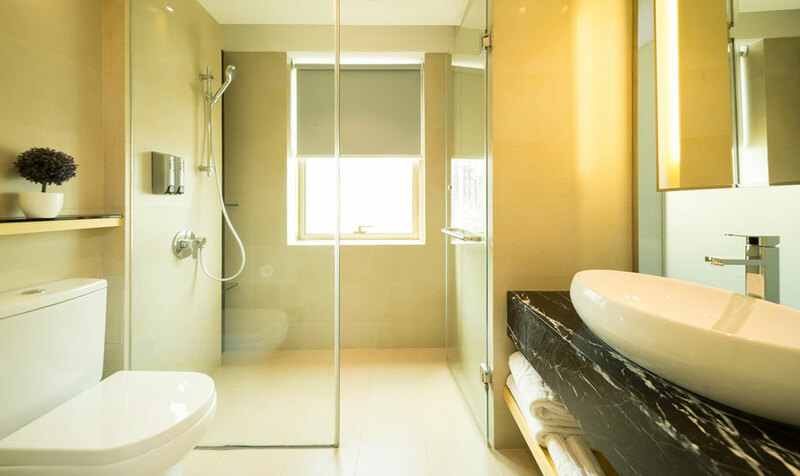 In room features and amenities include free Wifi internet access, hair dryer, mini fridge, safety deposit box and most importantly, a space that’s all your own.